Made to deliver outstanding protection in torrential rain. 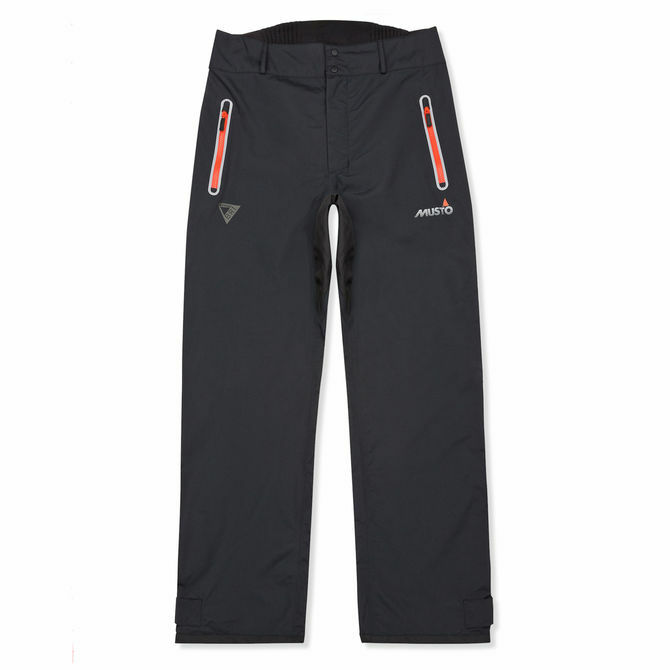 These BR1 Hi-Back Trousers offer superior waterproof, windproof and breathable wear with a reinforced seat and hems to withstand regular wear. A shaped back of the waist provides enhanced coverage.